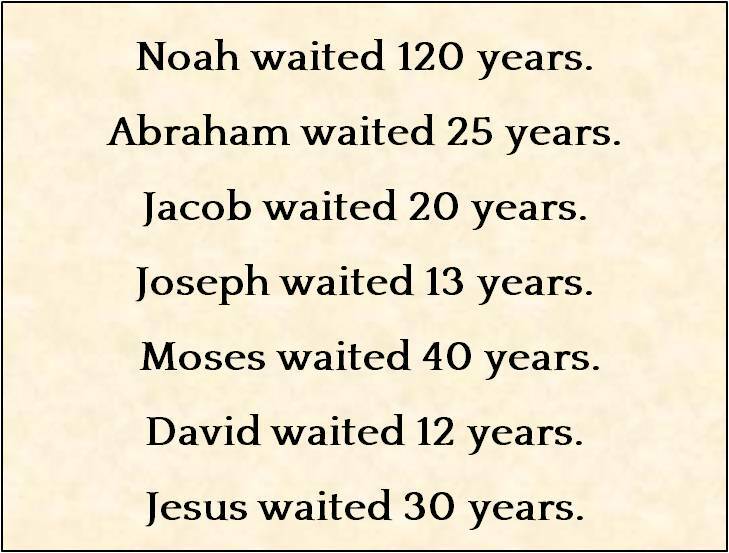 As I read this I was most interested in the waiting times of Biblical figures including Jesus. 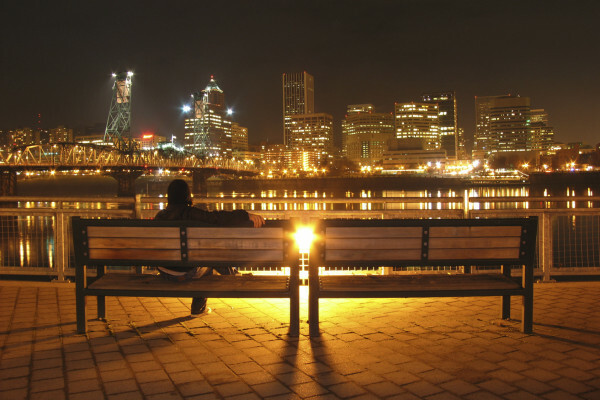 It helps to know that some times waiting can be, in human terms, very long. I’ve been praying for healing for my son since he was 3 1/2 and he just turned 32. Sometimes, I ask myself why I keep expecting God to answer this after so many years and then I realize that I could never continue to “hold out” this long on my own strength. 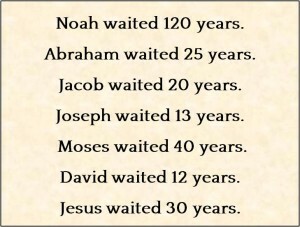 I think God’s grace keeps me praying for this long-term prayer request because why else would I continue? Not only does God answer prayer, I believe He gives us the grace to hang on til it’s done. Excellent point Denise, the very fact that you’ve been able to continue waiting for your son’s healing is a testament to God’s strength and I believe a testament as well to your obedience and faith. Regardless of whether or not your son actually does receive healing in this brief time we have here on earth, God certainly sees your faithfulness which I think will be rewarded. Will be joining you in prayer for your son, be sure to also submit your prayer request on the prayer request board so others can prayer. Thanks for stopping by!